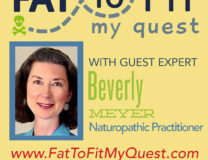 Looking for natural help for Candida? 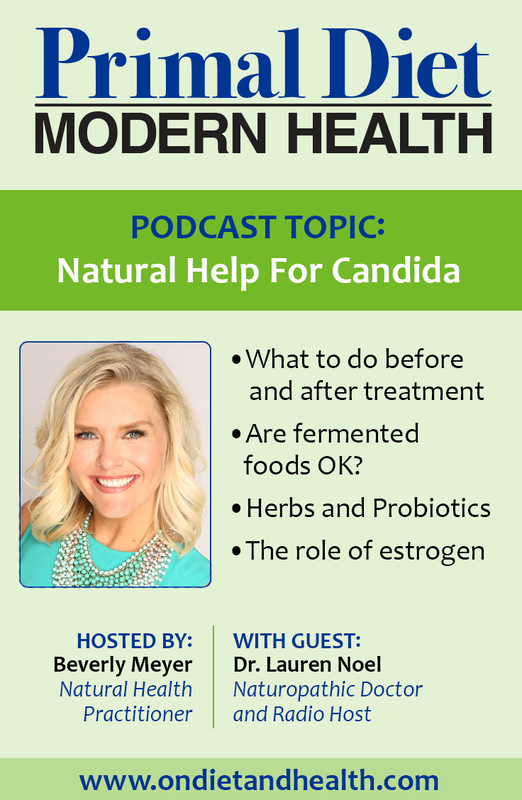 Want to understand Candida symptoms and treatment options? 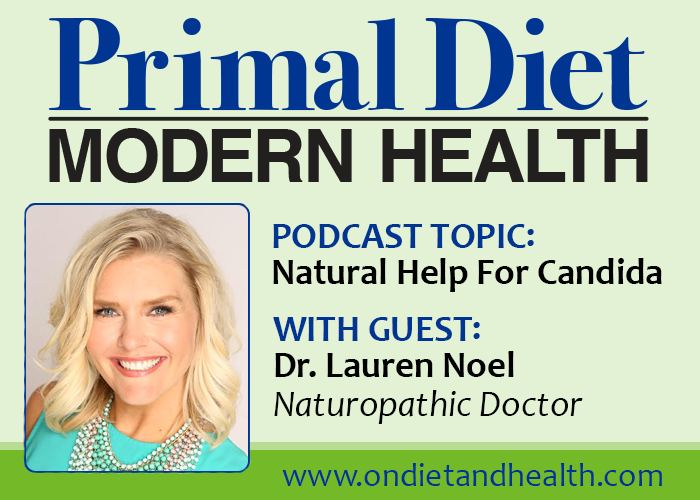 My interview with Dr. Lauren Noel covers prevention and treatment of Candida and its toxic metabolites which can cause long-term health problems. Noel is known as Dr. Lo to her radio listeners and to patients in her California clinic. (See below for links). The list of candida symptoms is long and varied. This toxic yeast can affect and infect every cell of the body. Common symptoms include: foggy thinking; fatigue, rashes; vaginal infections; strong sugar cravings; joint pains; colic and digestive distress. Dr. Lo and I talk about how Candida contributes to Leaky Gut by the unusual way it attaches to the gut wall. Like a grappling hook, spores attach and burrow in to anchor themselves, damaging the gut wall as they do so. Consider taking Saccharomyces Boulardii as well as Lactobacillus and Bifidus. These can often control moderate candida symptoms. Take them after treatment as well. Morinda Supreme is what I use in the clinic for Candida and to support bloating and digestion. It’s an amazing product, but stick with this brand only. 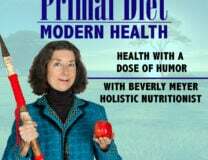 I also use Systemic Formulas #4 FungDX – a tried and true herbal used for decades in my clinic.